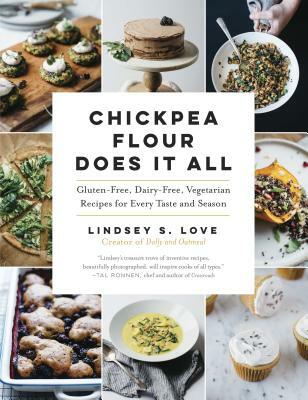 Lindsey S. Love is a food photographer and recipe developer living in Brooklyn, New York, with her husband and dog. She is the creator of the blog Dolly and Oatmeal, which has been a finalist for Saveur magazine’s Food Blog Awards numerous times. Her work has been featured in Thoughtfully magazine, Food52, the Huffington Post, People.com, Buzzfeed, Epicurious, InStyle, and Saveur.